An interesting article by Catherine Wilson, Inter-Press Service (IPS) about some of the pressures facing Pacific nations in seeking to establish stable societies developing in a sustainable way. The article notes the risks to stability and underlying issues that remain unresolved, including 'inequality, land disputes, fragile governance and youth unemployment', and particularly notes the problems associated with the extractive industries (mining), corruption and land ownership. Many organisations within Bougainville are working to develop sustainable businesses and industries, to provide work and income that will allow Bougainville people to live with dignity and retain their land and traditions. 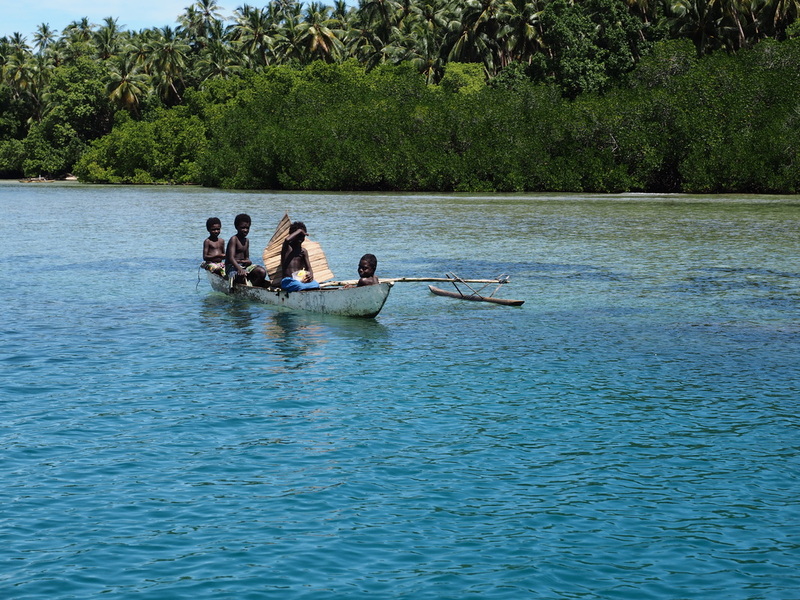 There is a small but growing tourism industry in Bougainville. Ironically, the mine at Panguna could itself become a tourist attraction, a proposal that has received support from the ABG Member for South Bougainville. 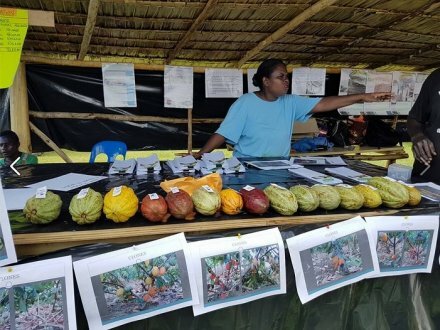 In July 2016 the first Chocolate Festival supported by the ABG was held in Bougainville, celebrating the resurgent cocoa industry. Radio Australia reported calls for the ABG to focus more on similar agricultural development rather than mining: click here for article and interview (in Tok Pisin). ​The ABG and Australian and New Zealand Governments are jointly supporting a Commodity Support Facility (CSF) to support producers of cocoa and other products. The Wellington Chocolate Factory has established a partnership with Bougainville cocoa growers and collected the first delivery by sailing boat in 2015.